Grand Lake is the most beautiful lake in Oklahoma. 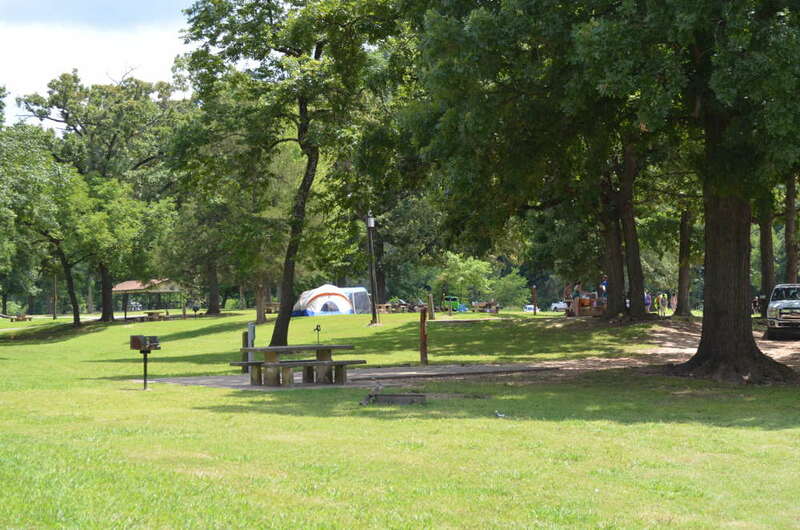 If you are looking for an RV park on or around Grand Lake we can help. Below is our current listing of RV Parks on the lake. Click on any name for more information on that park.